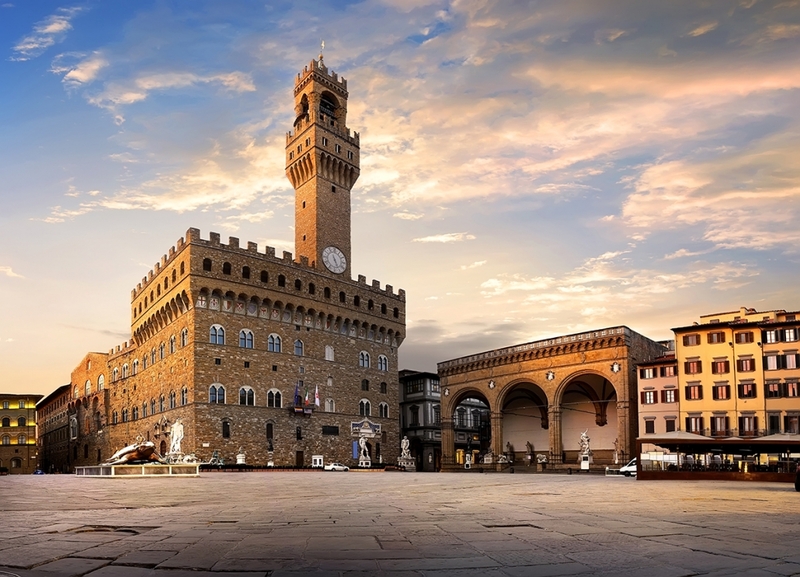 On 14 May, a meeting was held in Florence in the Palazzo Vecchio with the intention of highlighting the historic and cultural context of Tunisia, a country that stands out today for the enactment of a cutting-edge constitution on issues of human rights and individual freedoms. Participating in the meeting, among others, were, Giovanni Ottati, President of Confindustria Assafrica & Mediterraneo, Dario Nardella Mayor of Florence, Selma Elloumi, Minister of Tourism of Tunisia, Senator Stefania Craxi, the Undersecretary to Culture and Tourism Dorina Bianchi, the President of the Italian-Tunisian Chamber of Commerce and Industry Mourad Fradi, Tunisian Ambassador to Rome Moez Sinaoui, Italian Ambassador to Tunisia Lorenzo Fanara, The President of the Tuscany Region Council Eugenio Giani, Vice President of the Tuscany Region Monica Barni. VueTel lands in the USA – Press Review Video: what is a Data Center?